In this digital era, your website is likely the first aspect of your business that prospective customers are going to truly explore. Whether they’ve seen one of your trucks or gotten a referral from a friend, the next place that they’ll likely turn is your website. Of course, you want them to like what they see. But there’s so much more to it than that. While traditional web design has largely been a vanity effort—focused on a product that looks nice—modern inbound marketing web design focuses on truly connected with customers. This approach will optimize customer conversion. That’s because inbound marketing relies on a dynamic customer pull. It utilizes well-selected and executed content that promotes leads and conversions. It’s also lead-generating in that it focuses on producing content surrounding search terms that prospective customers truly care about. 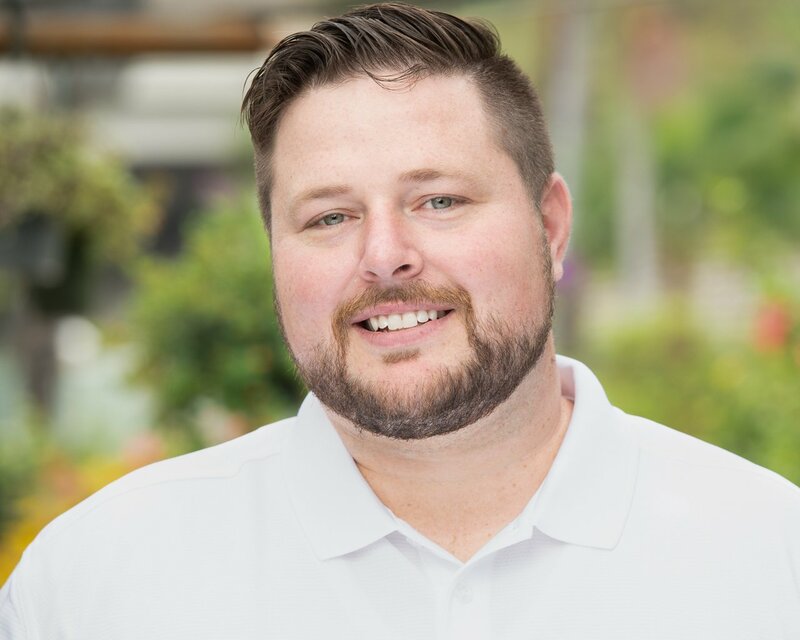 The average homeowners who are looking to solve a landscaping problem are not necessarily searching for your company name. They’re searching for a solution to their problem. By focusing on the problem—and how your company can be the solution—the idea is that customers will find you. Building your custom website requires working with a company that is able to take the multi-faceted approach you need. They need not only understand the value of an inbound marketing web design approach but also must know how to actually work with the codes required to build your site. While the customer sees a page, the page is actually built from many codes. There’s a lot involved, and many marketing companies tend to be good at one or the other—web design or web development. But you need a company that can successfully complete both. The combination of targeted content and inbound marketing techniques with overall good website development will make your custom website a home run. 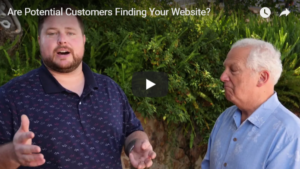 Are Your Potential Customers Finding Your Website?